Hi there! 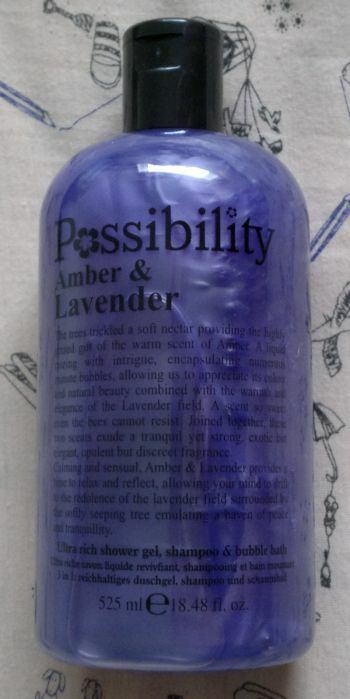 Today’s post is about this Possibility Amber & Lavender 3 in 1 Shower Gel, Shampoo & Bubble Bath. I’ve never heard of the brand Possibility and I’ve never seen any of their products – until last Saturday when I saw this shower gel at my local Family Bargains store. The big 525 ml bottle was 99p only, so I bought it. The bottle design looked oddly familiar, but I didn’t realise that Possibility is a clone for Philosophy until just now. Anyway, I think this Amber & Lavender shower gel is really nice. It smells a lot like warm amber with a hint of lavender only – which is great because I think lavender can smell quite harsh on its own. I also liked that this shower gel didn’t feel drying at all. 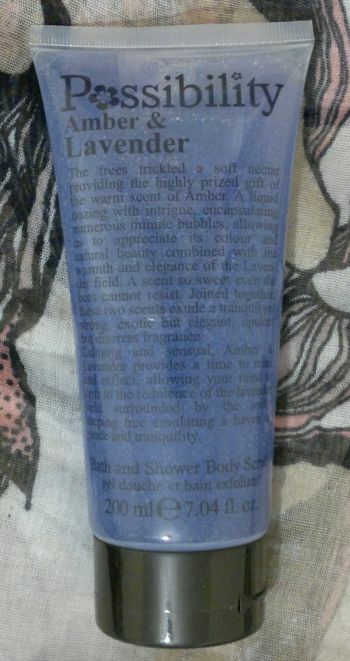 It wasn’t particularly rich or creamy, but it was really gentle which is all I want from a shower gel. 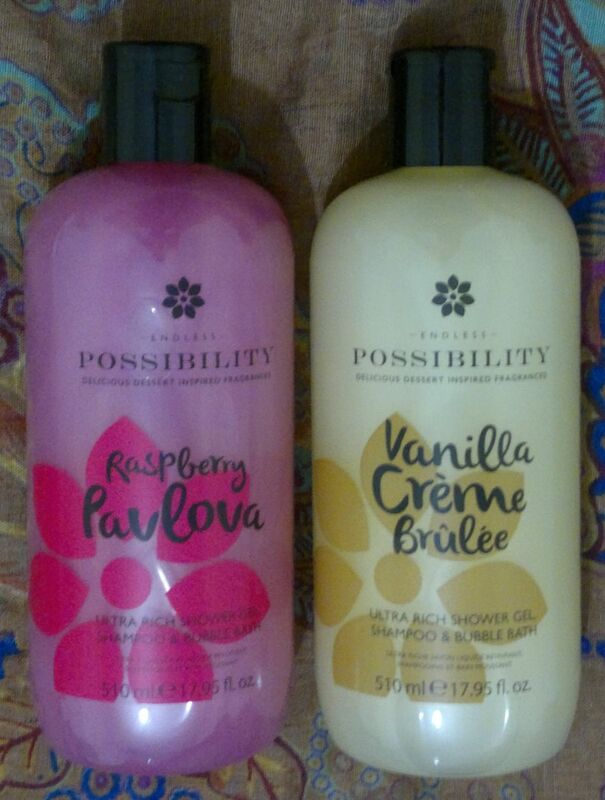 I think Possibility did a very good job with this shower gel and now I’m excited to try more products from this brand. I have no idea if Possibility products are available at any regular drugstore or supermarket, but I’ll definitely keep my eyes peeled the next time I’m hitting the bargain stores.